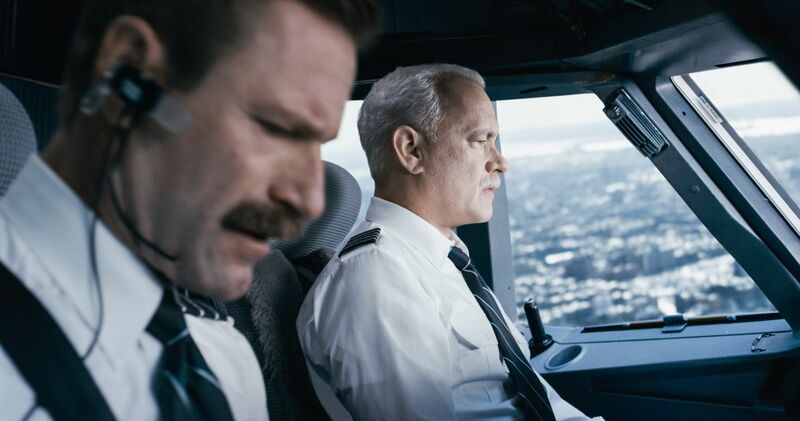 When US Airways flight 1549 lost both engines shortly after take-off, Captain Chesley “Sully” Sullenberger (Tom Hanks) quickly made a choice based on experience and instinct. He took the Airbus A320 down for a forced water landing on the Hudson river. Miraculously not a single life was lost, and he was immediately dubbed a hero by the public. The film shines when Clint Eastwood focuses on who Sully is as a man and the support he receives from both his co-pilot and wife (Laura Linney). It’s always fascinating to study an ordinary man who has been thrust into extra-ordinary circumstances. Even more so to watch this person summon the last shreds of inner strength and confidence to stand against a group of people who are actively trying to destroy his reputation and career for the sake of their bottom line. The performances by the entire cast are impeccable, but particularly enjoyable is the chemistry and camaraderie between Hanks and Eckhart. Stiles and Sully are two sides of the same coin; one wise, experienced, and tempered by age, the other younger, brash, and unafraid of jumping to the defense of his captain. It’s no easy task to craft a feature film from an event that took place in under 4 minutes. 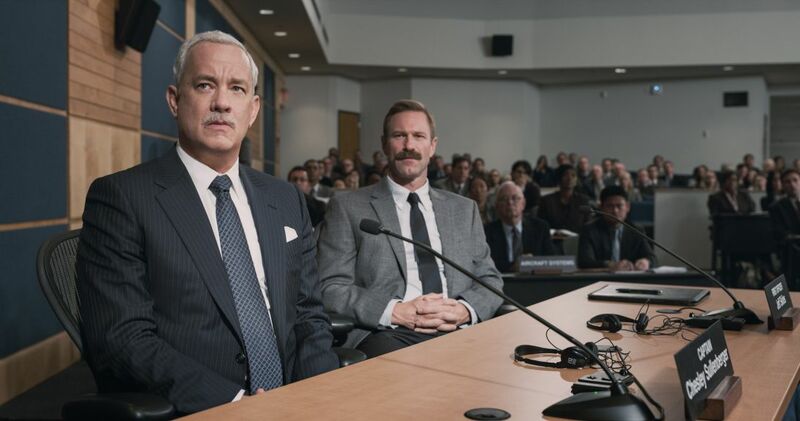 Even with the caveats mentioned above, “Sully” is filled with brilliant moments and is certainly worth seeing.